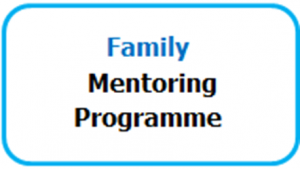 Shaathi Mentoring Programme is a project of the Osmani Trust. The Trust is a youth and community organisation that offers a wide range of community, health and sports initiatives tailored to the needs of the community. It aims to provide a holistic service, which helps people, particularly those living in disadvantaged urban communities to re-engage with mainstream society and improve their quality of life. The Shaathi Mentoring Project is well known to Tower Hamlets Children’s Social Services, Police, Schools and other statutory and voluntary agencies. We have the referral mechanisms in place and regularly receive referrals from the above agencies as we have been delivering the project for over 12 years. 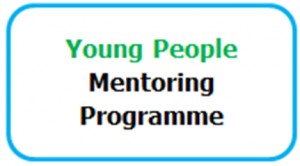 The mentoring project works with and alongside mainstream services such as School’s, PRU’s, Youth and Connexions Services, Social Services, NHS and other agencies. Shaathi acquired the NCVO Mentoring and Befriending’s Approved Provider Standard (APS), which is the national quality standard developed specifically for mentoring and befriending services. Shaathi seeks to connect its clients to a positive role model. Mentors provide advice, guidance, practical assistance, emotional support, encouragement and adopt a non-judgemental attitude towards the client’s life – these may be issues relating to family, housing, bullying, health, relationship and so forth. The service is strictly confidential as well as person centred. 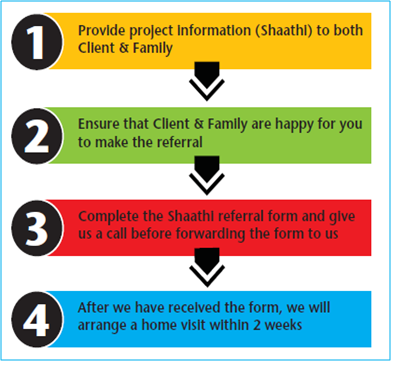 A client may be referred by an agency however a Shaathi Referral Form must be completed and submitted to the project. Referral agencies must ensure that both client and family are aware of the Shaathi programme and give consent to making the referral. 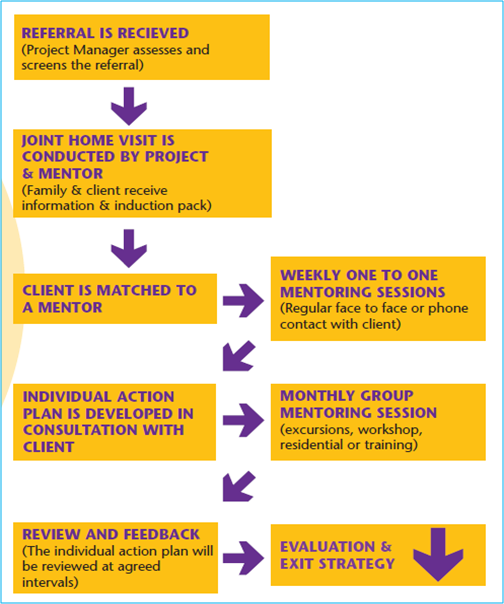 Once you have identified a client that can benefit from the mentoring project and have met the eligibility criteria, please request a referral form. It is also vital that all agencies seek consent from both the client and their family or carers before making the referral. Thereafter give us a call on 0207 247 8080 for a brief discussion, upon request we will send you a Shaathi Information Pack and a referral form. Acceptance on the programme will be subject to availability and agreeing to the terms and conditions of the mentoring programme. How to refer a client?